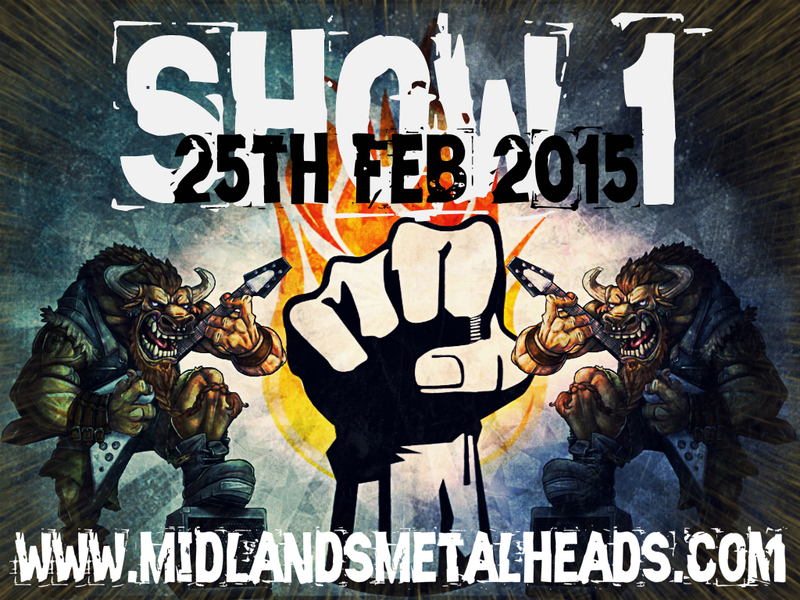 BurningFist Review Show 1 – 25th February 2015 – Burning Fist! Audio • February 25, 2015 • Burning Fist! Wow – What a rush that was! The first Review Show has been and gone, and BurningFist would like to thank the guys over at http://www.MidlandsMetalheads.com for their amazing support and giving us this opportunity. For those of you that missed it, or if you want to relive the tons of metal that was on offer, you can tune in below. 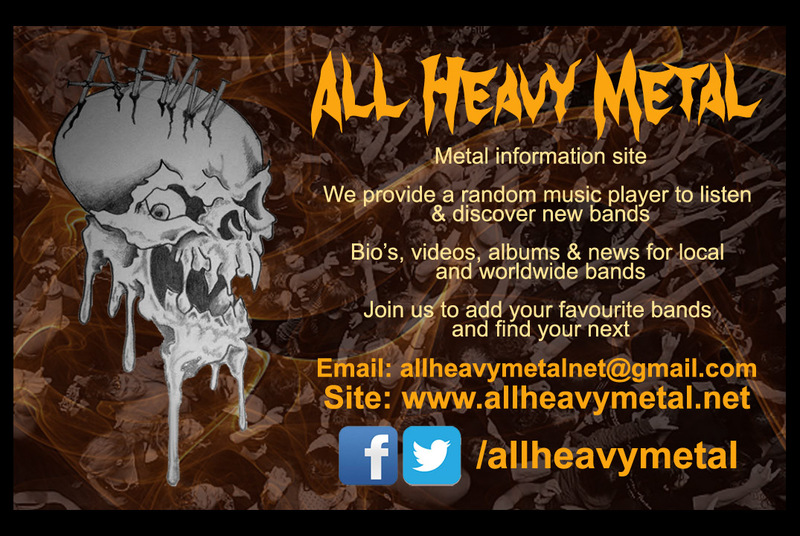 Don’t forget, tune in EVERY Wednesday at 7pm GMT for more metal than you can shake a stick at!! Posted in ReviewsTagged Arch Enemy, Behemoth, Body Count, burning fist, Epica, Iron Regan, Jason, Lacuna Coil, Mastodon, Midlands Metalheads, Midlands Metalheads Radio, Obituary, Radio, Review, Review Show, The HauntedBookmark the permalink.